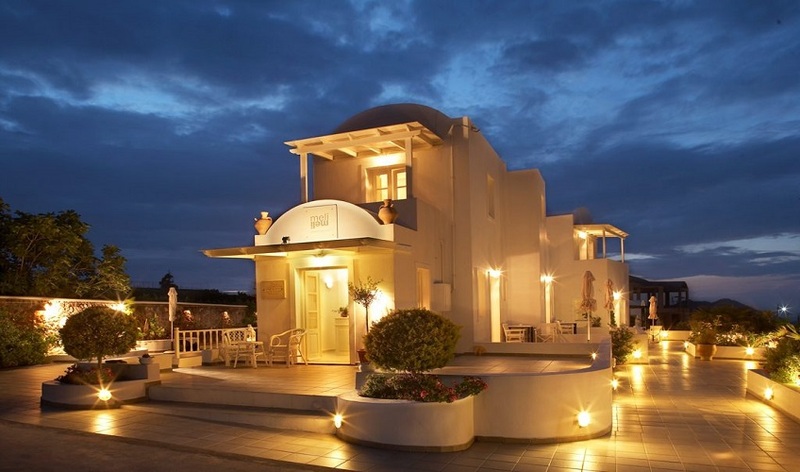 Romantic accommodation in Imerovigli Santorini. 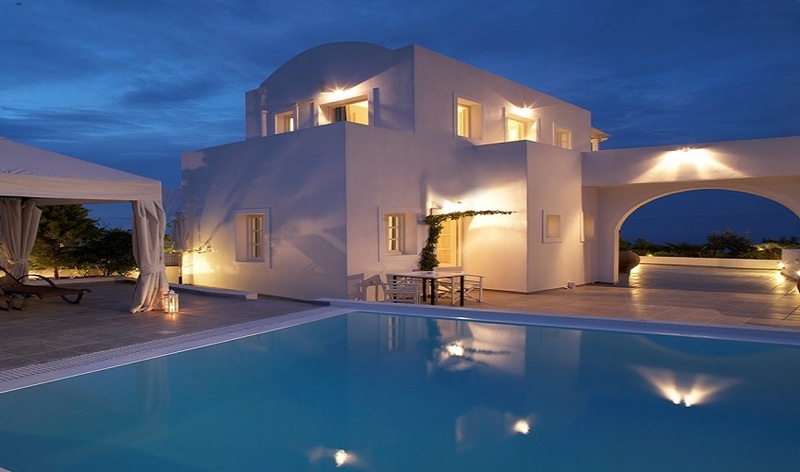 Settled at the end of Imerovigli village in Santorini, one discovers the romantic Meli Meli accommodation. 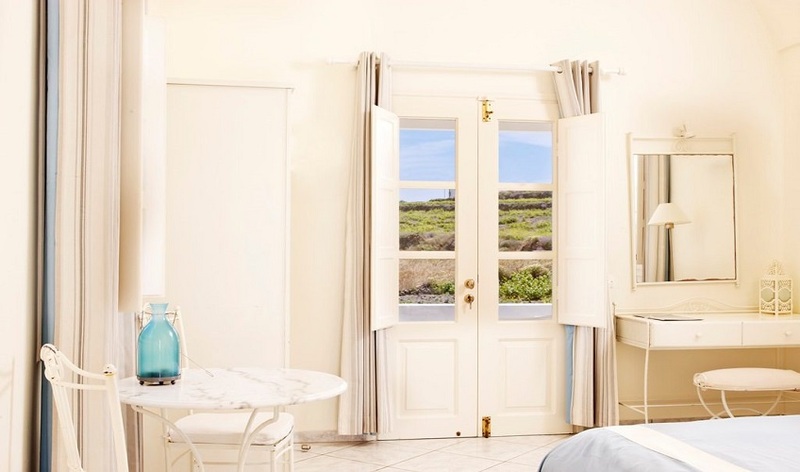 This petit and elegant Guesthouse in Santorini is a mere 10 minutes from Fira, the lively capital of Santorini, Greece. 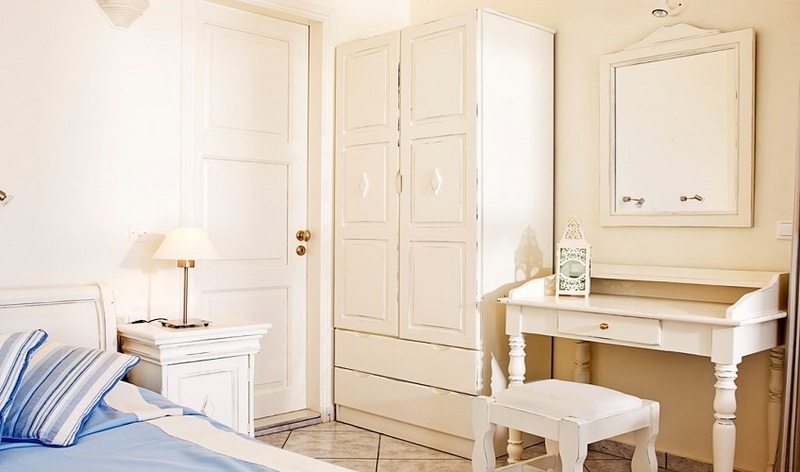 An ideal getaway for those seeking romantic accommodation in Imerovigli, Meli Meli is a picturesque bouquet of self catered rooms and apartments. 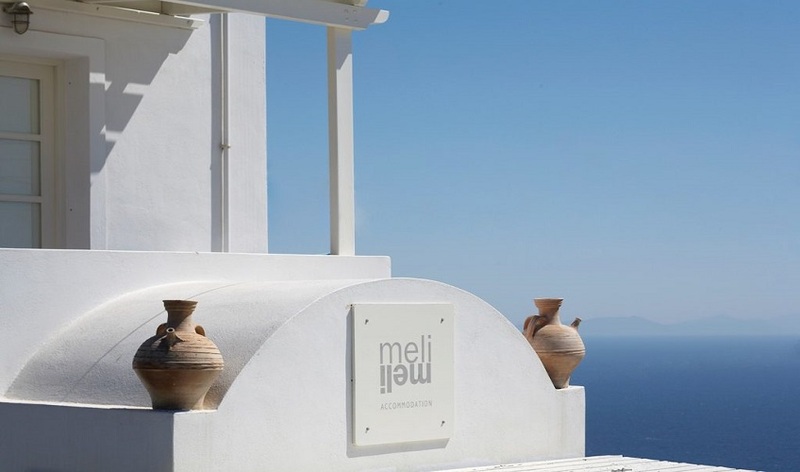 Offering breathtaking views of the Aegean Sea from the East Coast of Santorini, Meli Meli offers amazing sea view accommodation, combined with friendly and professional service. Guests can enjoy the essence of island life from the comfort of their sea view accommodation or luxuriate in the beautiful surroundings of the private pool deck of the establishment. 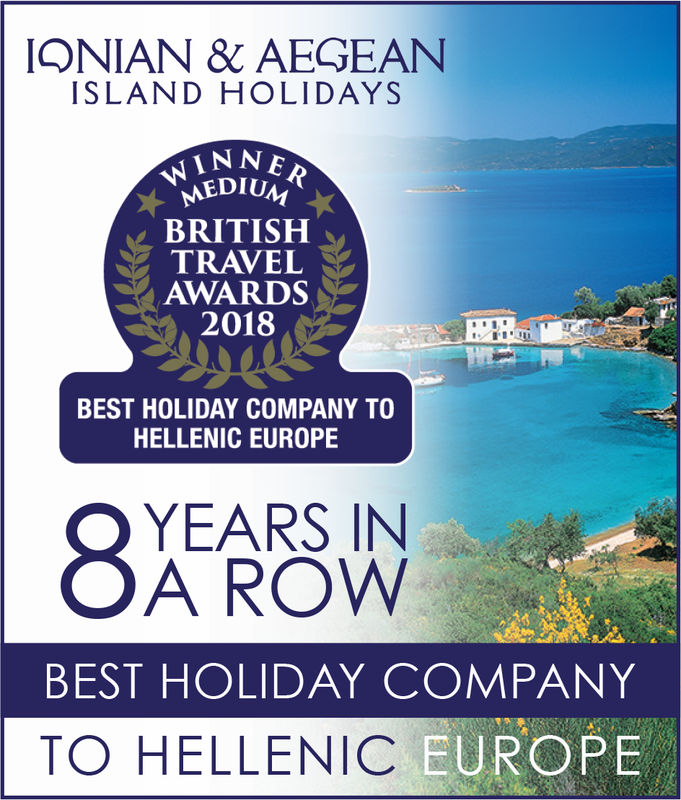 The Aegean Cycladic architecture blends harmoniously with the astonishing natural beauty of Greece's favorite holiday destination. 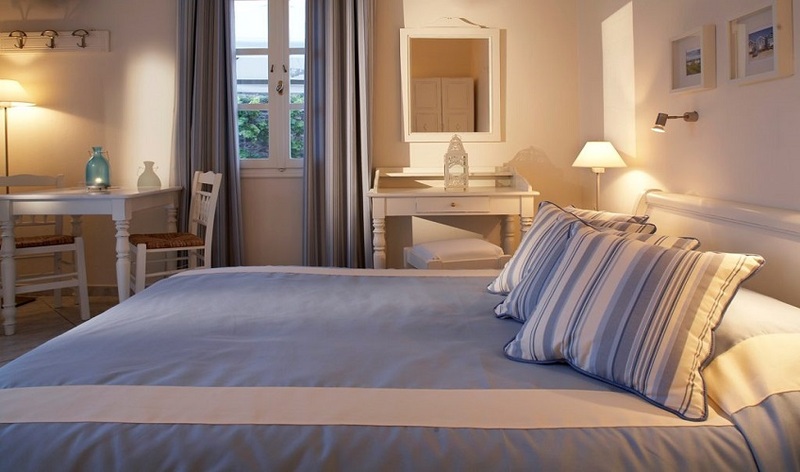 The mesmerizing sea view, the personal service and the elegant details of the interior, create a unique haven for relaxing holidays in Greece.